Australia’s best track cyclists, including a host of our recently crowned world champions, have hit Brisbane for the 2019 Elite/Under 19 Cycling Australia Track National Championships. The action will take place over four days at the Anna Meares Velodrome from April 3-6, with 130 of country’s elite to contest 30 titles across the sprint, keirin, time trial, individual pursuit, scratch and points races, plus the under 19 team sprint, team pursuit and Madison. The Championships is part of the Brisbane Cycling Festival which runs March 26 – April 14. 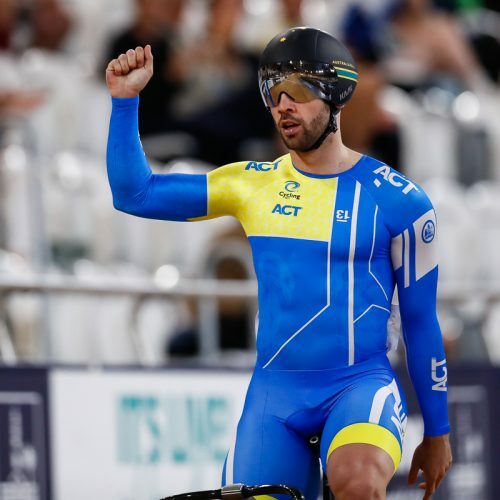 Alex Manly (SA) Dual 2019 world champion – Scratch Race (Friday) and Points Race (Saturday). Sam Welsford (WA) Dual 2019 world champion and world record holder – Scratch Race (Friday) and Points Race (Saturday). Ashlee Ankudinoff (NSW) 2019 team and individual pursuit world champion – Scratch Race (Friday) and Points Race (Saturday). Annette Edmondson (SA) 2019 team pursuit world champion – Scratch Race (Friday) and Points Race (Saturday). Cameron Scott (NSW) 2019 world champion and world record holder – Scratch Race (Friday) and Points Race (Saturday). Alex Porter (SA) 2019 world champion and world record holder – Scratch Race (Friday) and Points Race (Saturday). Amy Cure (TAS) 2019 world champion – Scratch Race (Friday) and Points Race (Saturday). Kelland O’Brien (VIC) 2019 world champion and world record holder – Scratch Race (Friday) and Points Race (Saturday). Day 1 Wednesday 3 April: Session Times 1.00pm & 6.30pm: Eight national titles will be decided on Wednesday. The action begins in the afternoon with qualifying for the under 19 team sprint and team pursuit and the elite individual pursuit (finals in the evening). The evening will also see the men’s sprint qualifying get underway and both under 19 scratch races, with the women’s time trial champion also decided. 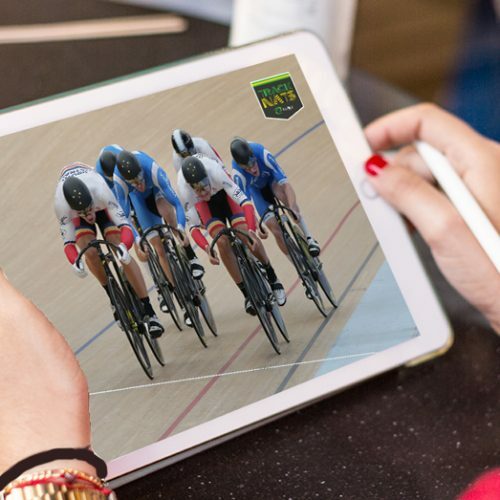 Thursday 4 April: Session Times 12.00pm & 6.30pm: Six titles will be on offer on day two of the 2019 #TrackNats including the men’s sprint, plus under 19 individual pursuits and sprints. The women’s sprint qualifying also gets underway during the evening session. Friday 5 April: Session Times 2.00pm & 6.30pm: A fast and furious Friday will see ten finals across two sessions at the 2019 #TrackNats with the elite women’s sprint, elite scratch races, elite men’s and under 19 time trials, plus the under 19 keirin finals. 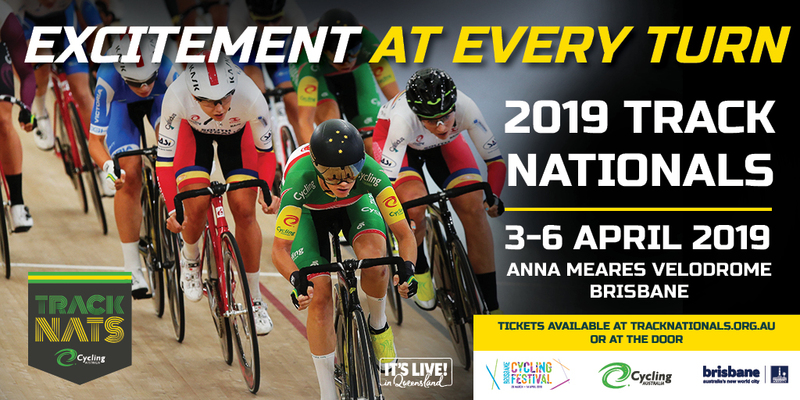 Saturday 6 April: Session Time 11.30am: The 2019 #TrackNats will conclude with a bang on Saturday afternoon with six finals including the elite keirins and points races, plus the under 19 men’s and women’s Madisons.